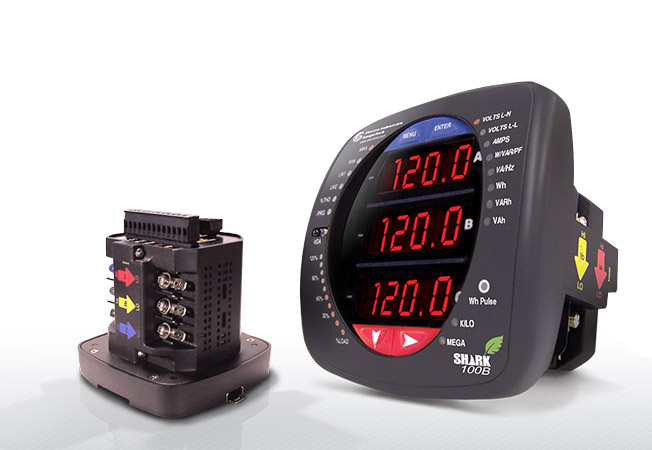 Vertex was commissioned by EIG to design a Web Accessed Power Monitoring device. Previously, EIG did all their own product designing and engineering in-house. Typically, the same electrical engineer who designed the PC boards, also designed the outside covers, resulting in a boxy utilitarian meter design with no esthetic appeal. The main objective for this project was to create a small, but powerful, meter design with a unique appearance to dictate EIG’s product line's new look and feel. 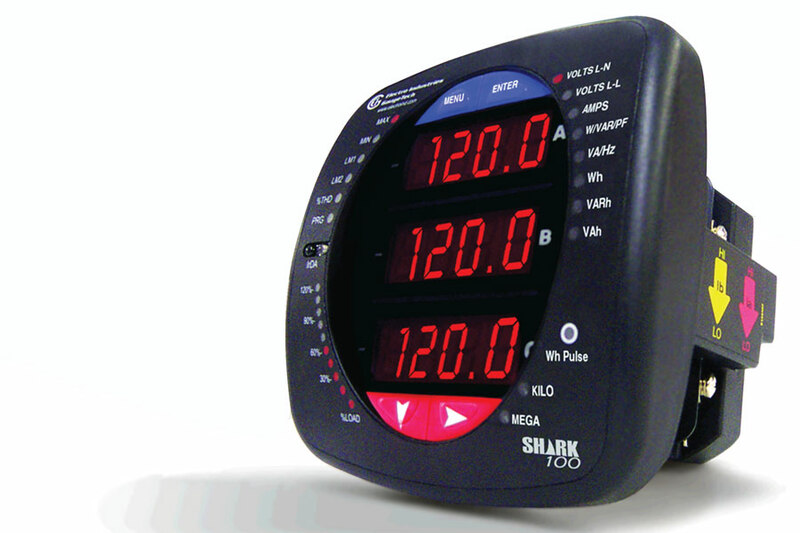 Vertex’s strong industrial design skills took this meter, and others down the line, to a completely new level of product quality, integrity, and ease of production. In fact, this meter design was OEM by EIG to Eaton and General Electric under their own private labels. 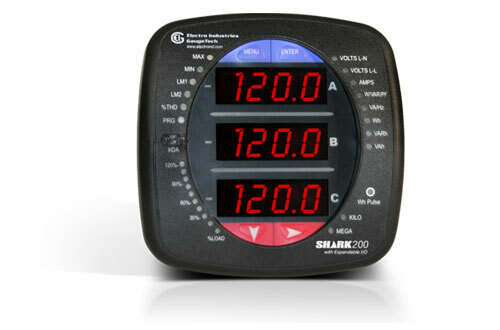 The Shark Power meter was the winner of the Electrical Construction & Maintenance (EC&M) 2008, Product of the Year award.